Texas governor has made state one of the most industry-friendly states in the U.S. 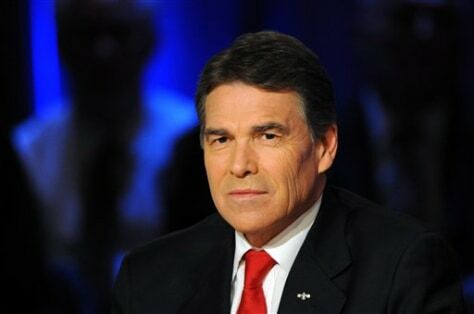 In this Oct. 11, 2011, photo, Republican presidential candidate Texas Gov. Rick Perry participates in a presidential debate at Dartmouth College in Hanover, N.H. Perry likes to say the best way to promote economic growth is to reduce regulation.